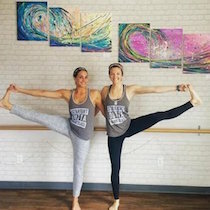 SEACOASTERS IN THE WILD: Barre & Soul! I grew up in Ogunquit, Maine and have always loved the Seacoast. Over these past years, Portsmouth has grown tremendously and I knew it would be a fantastic fit for a Barre & Soul studio! I have always been interested in fitness, yoga and dance. 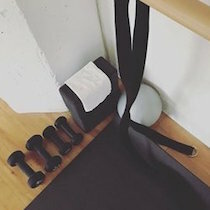 Before barre, I had never found a fitness practice that I connected with on so many levels. I am into fitness because of what it brings to all the other dimensions of our lives – creating community, increasing self-confidence, and much more – not just for the sake of getting a so-called ‘bikini body’ or looking a certain way. When were you first introduced to barre? 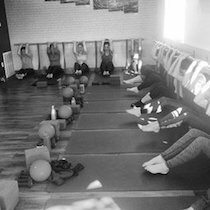 I started taking barre classes while pregnant with my second child and the barre studio became my sanctuary in many ways after my daughter was born. 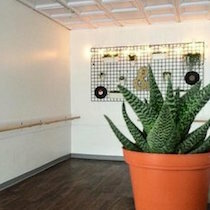 When did you have the idea to start your first Barre & Soul studio? I started Barre & Soul after training with the two foremost experts in authentic, Lotte-Berk based barre method classes for several years. I loved how much fun the classes were and how fantastic the results were on so many levels. 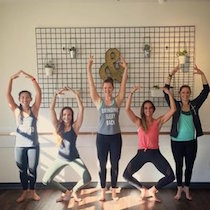 I created Barre & Soul to infuse authentic, high-energy Lotte-Berk-based barre classes with elements of yoga – aspects like mindfulness, gratitude, and self-care. What makes Barre & Soul different? 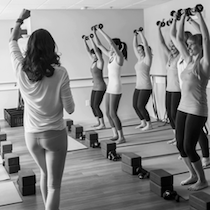 We offer barre classes of the highest caliber. They’re authentic, Lotte-Berk-based, and all of our teachers have a minimum of 100 hours of training, followed by mentorship with master instructors, prior to leading a class. 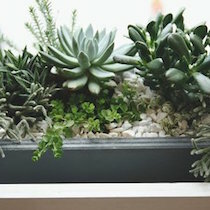 You have studios in Brookline, Harvard Square, Melrose and Lexington, Massachusetts. Why Portsmouth? I love the diversity of this community, along with the pervasiveness of interest in wellness, appreciation of nature, and community love that exists here. 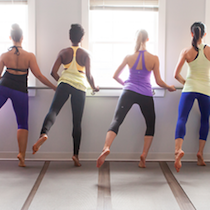 We know what barre means – what is the significance to including the word “Soul” in your name? I want everyone to know they’re so much more than a body. We deliver an amazing workout, but that’s only the beginning! 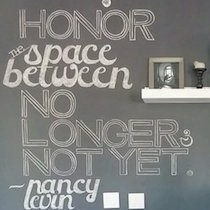 This is a place to get inspired and to feel a sense of support and belonging. Real change, real gratification comes from a much deeper place than just the physical body, and our instructors aim to create that environment within our communities. *Photos c/o Barre & Soul and my friend and barre enthusiast Courtney Davis!